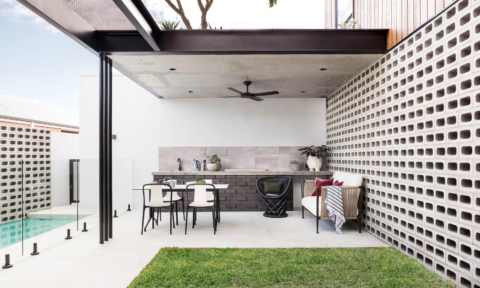 Renovation expert (and Phukienso fave) Naomi Findlay has renovated a whopping 114 properties and is also the creator of the free renovation app, Rapid Reno Mate, which this month is giving away $7,000 in prizes to renovators. 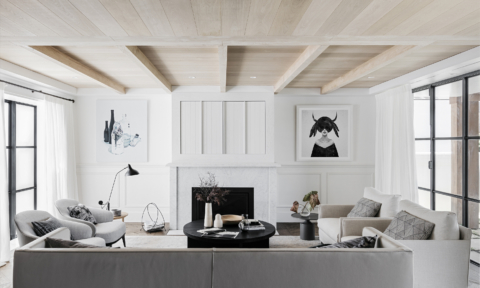 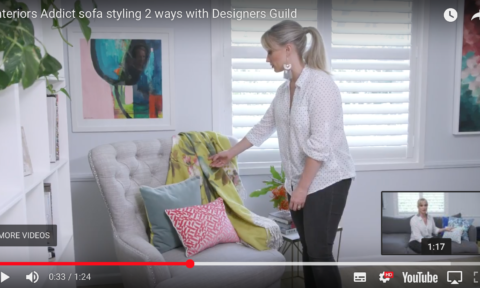 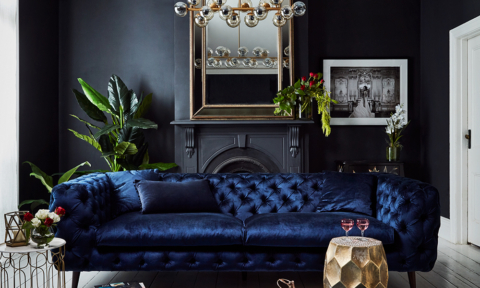 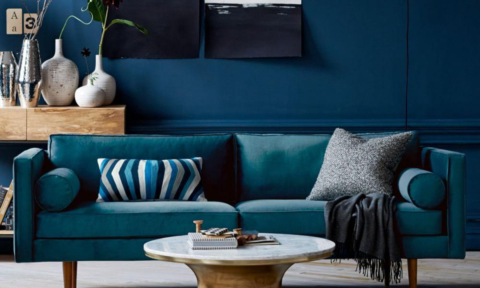 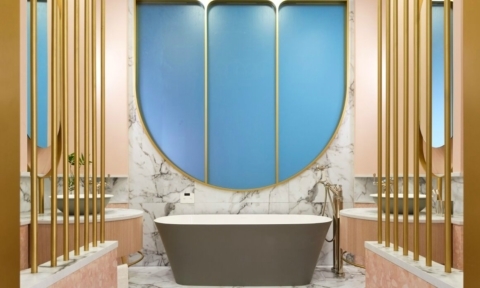 The renovation expert and internationally renowned property stylist created the app to help renovators streamline the renovation process by keeping track of their time, budget, trades and more. 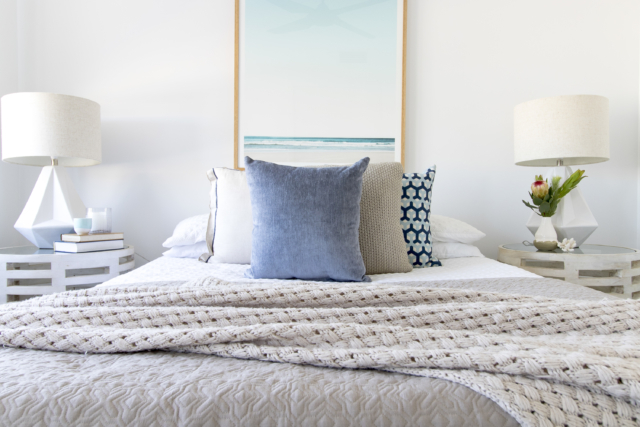 Titled ‘New Year, New Home,’ the competition is open to users who download the app and the $7,000 worth of prizes will come from from Beaumont Tiles, Carpet Court, Hume Doors, Luxo Living, The Block Shop and STYLKEA. 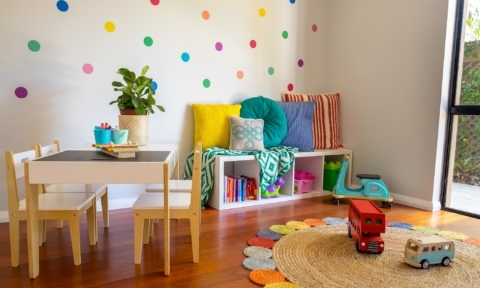 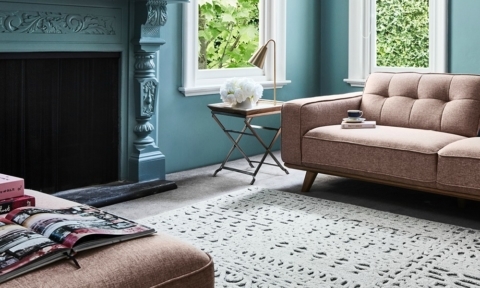 “Australians love to renovate but a home remodel isn’t always as simple as it looks on TV! 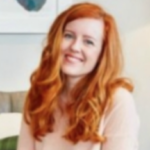 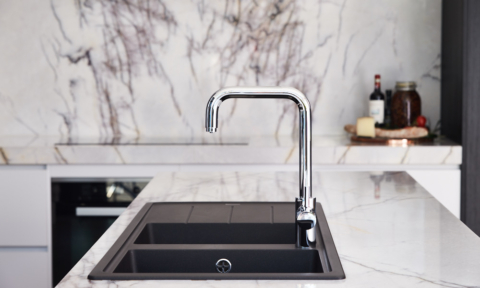 I wanted to give renovators a free tool so they can manage their renovations with ease from anywhere, any time” said Naomi, who has had huge success with her Rapid Renovation Formula. 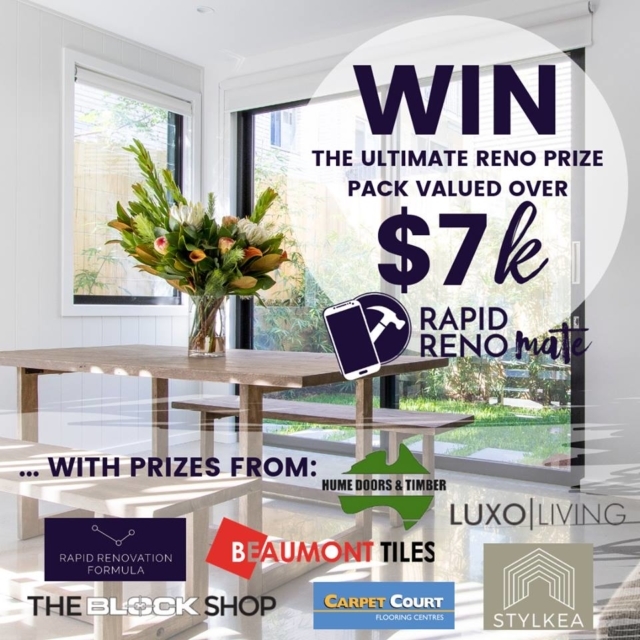 The Rapid Renovation FormulaTM is one of the competition prizes, giving the lucky winner access to the key techniques and methods professional renovators use to add value to their homes. 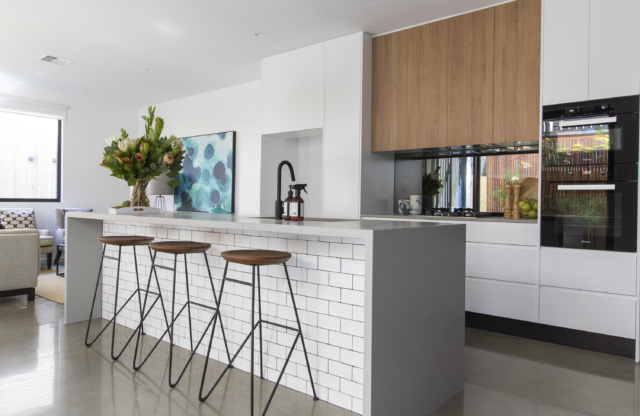 To enter the competition, you need to download the Rapid Reno Mate app, register as a user and submit a 25-word reason why you need to update your home in 2019 to [email protected] Entries close on 28 January, 2019.